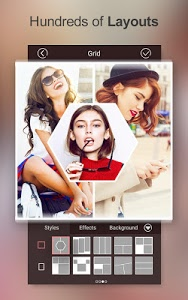 Photo Collage (Picollab) is the most fun and creative Photo Grid & Photo Editor Pro & Selfie Camera app to make your snap photos to be pics art! 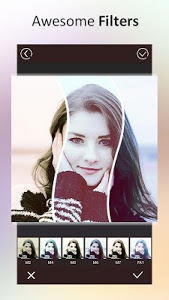 Photo Collage Maker (Picollab) helps you combine Amazing photos in picture gallery into worth-share photo collages with various frames, layouts and photo grids, then share them to Instagram, Facebook, Twitter, Tumblr at a time! 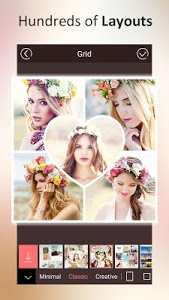 ※Over Hundreds of collage frame and layouts for pics, beauty filters and emoji stickers to choose from! 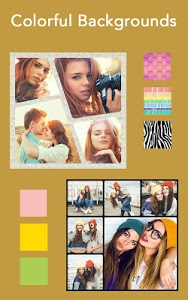 ※Easy to change border colors, text, background and patterns! 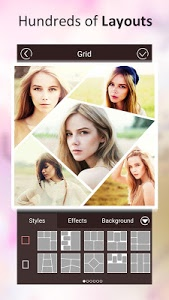 ※Collage maker for pictures, like birthday or baby themes. Cute or multi style. 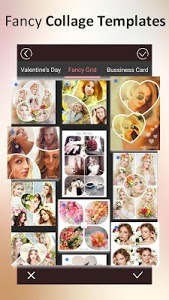 ※Photo Collage maker editor with pip templates, heart templates, birthday themes, family themes’ templates. 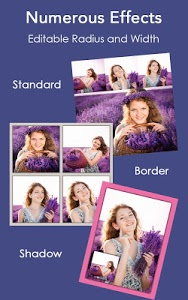 ※Over Hundreds of collage frames, layouts for pics ,snap photo filters & emoji stickers and effects in this photo editor pro, which is a comprehensive photo editing program. 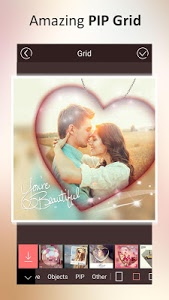 * Photo Collage Maker editor (Picollab) is a powerful free photo grid, photo collage maker and photo editor pro for you to create amazing collage pics grid photo using emoji stickers, cute backgrounds, cool background color, love images and funny pictures effects with candy layouts and powerful pics grid photo. * Photo Collage Maker (Picollab) is the best free photo grid, photo collage maker and photo editor pro that helps you combine ordinary photos and funny pictures in your picture gallery into worth-share hd photo collages with various candy layouts and photo grids, save them to picture gallery, then share funny pictures, love images and hd pics grid photo with love, cute, family themes to Instagram, Facebook, Twitter, Tumblr at one time! 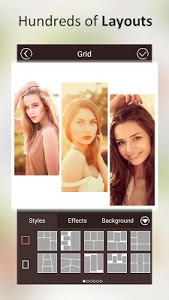 * Photo Collage Maker (Picollab) provides a simple design with a powerful free photo editor pro, free photo grid, collage maker to collage amazing snap photos and funny pictures wow your friends on social media platform. * Photo Collage Maker (Picollab) is a super easy-to-use free photo grid, collage maker and photo editor pro, download and join us to have fun! 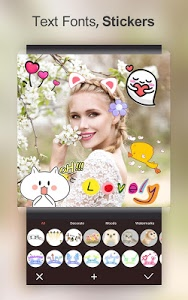 * Photo Collage Maker (Picollab) is a selfie camera that you could selfie with gorgeous beauty filters and emoji stickers, amazing photo grid, collage maker and photo editor pro. 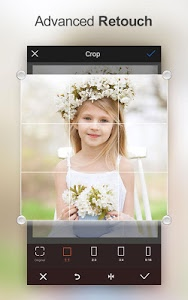 Save them to picture gallery, let your gallery become so cool. Come on, try the “Selfie” in the Photo Collage. 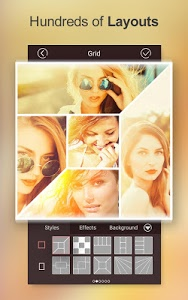 -10000+ layouts for pictures, text, background and frame pics with effects to use. 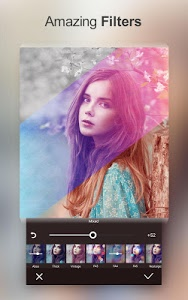 Over a dozens of powerful and must-have photo editing functions such as snap photo filters & emoji stickers, Text, Tilt shift, Scenes, Adjust, Lighting, sticker, Light pen, and etc! 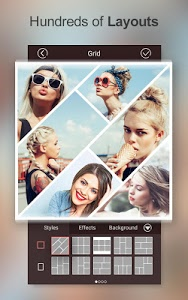 Photo Collage maker is the best free photo grid pro for your powerful pics grid photo and love images in your picture gallery. Come check it out! Apply hundreds of emoji stickers with hd funny pictures, cute pics grid photo, love images and girly themes. 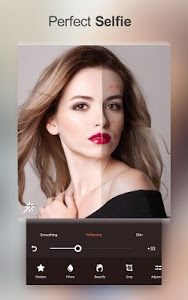 Make your camera more expressive like beauty selfie camera! Try our real-time live selfie camera and take the perfect-looking selfie! 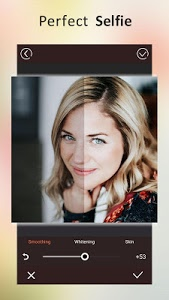 Use our amazing beauty filters function sets to further edit your selfie. 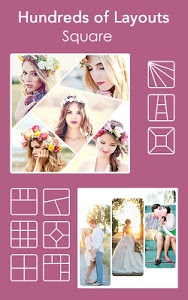 Snap mode and cute pics grid photo for capturing all your beautiful moments and love images in your picture gallery. 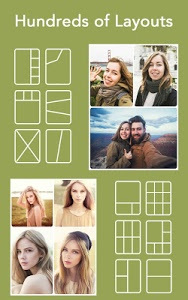 ▲Share your pics grid art photo to Instagram, Facebook, Twitter and more! 1. ✨ New templates, much more fun. 2. Better Experience. Similar to "Photo Collage - Collage Maker"